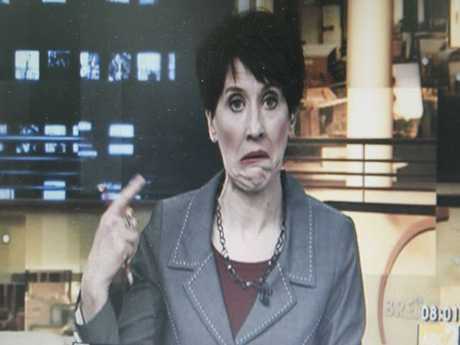 Video still of host Virginia Trioli pulling a face off-air after interviewing Barnaby Joyce on ABC. It was in the aftermath of the "the most frightening moment" of her career, when much of the country was debating her now-infamous Barnaby Joyce scandal. Before the saga, which played out in the media, Ms Trioli had gone through her "100th IVF cycle and 85th embryo transfer" and finally had a successful embryo take. She returned to work from a week's leave "technically pregnant" but nobody knew. Ms Trioli recalled she was exuberant and "high as a kite", and nothing was going to take that euphoric feeling away from her - but it did. 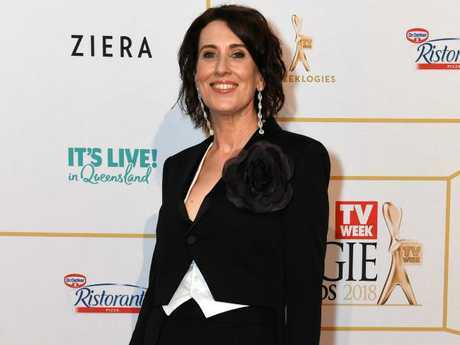 ABC journalist Virginia Trioli has opened up about her baby heartache, which came in the immediate aftermath of an embarrassing on-air gaffe. "The hijinks in the studio that day, all generated by me, were funny, silly and incredibly risky," she said. "Barnaby Joyce may have been the one who copped it from me that morning but it could have been anyone that day." "I think my heart stopped dead for a full five seconds," she said. "I stumbled through the rest of the broadcast in a daze. A part of me will never recover from the shock and the horror of what I'd done." 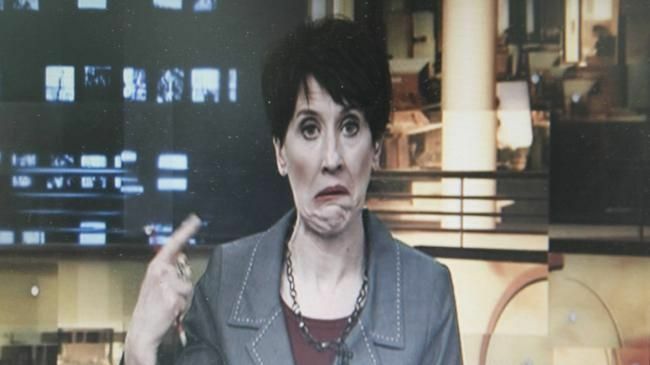 The camera cut back to Virginia Trioli unexpectedly and captured this unfortunate moment. 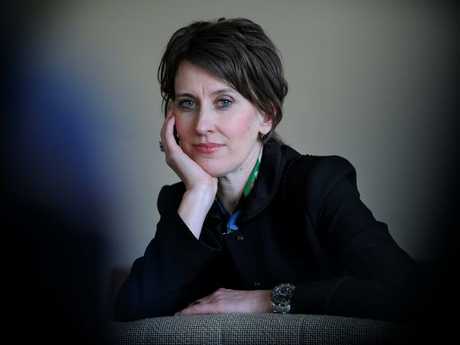 "The waves of abuse were pounding me," she said. "It was dreadful. I told my husband I thought I'd just killed a 20-year career in journalism. I cried and two days later I bled. "I often think it was probable the tiny and precious embryo was never going to take but to this day I will always believe it was also that drama and my own silliness that stole my hope for a child." Ms Trioli made it clear it was not a moment of left-and-right ridicule but the "abysmal lows and the ecstatic highs" of the IVF roller coaster no one knew of. "We knew how this looked. An ABC presenter sending up a Coalition member at a time when the broadcaster was under sustained attack for perceived bias. It was dreadful. "It was foolish. It was unprofessional. But it was not bias." "Never wait for someone who doesn't have your best interest at heart to point out your shortcomings - get their first," she said.